Babblings of a Mommy: Indulge Yourself, You're Worth It! Indulge Yourself, You're Worth It! I think just about every woman likes to pamper herself one way or another. A pedicure here, a message there, we all love to spoil ourselves from time to time - and for all that we do at home and work, I think it's warranted. In fact, this week I indulged myself in a pretty big splurge. A new car!! It's not something that was planned, but when I saw this baby - sparks flew and I instantly fell in love. That’s what indulgence is all about. Rewarding oneself and loving yourself enough to recognize that it’s ok to find things to delight in once in a while. And if getting a new car wasn’t gratifying enough for one week, I also tried Kraft’s new PHILADEPHIA INDULGENCE. 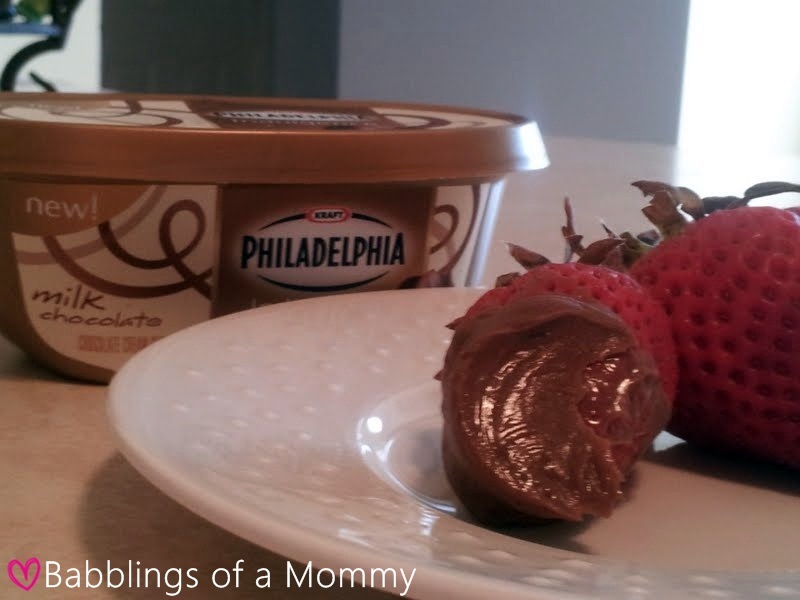 This chocolate spread is absolutely delicious and can be used in so many different ways. From dipping it with pretzels and cookies, to using it as frosting on cupcakes, but my absolute favorite way to snack on it is with strawberries. Yum. The combination tastes like heaven in your mouth! So, So Good!! Real Chocolate blended with rich, creamy PHILADELPHIA Cream Cheese Spread - now that’s something worth indulging in! Congrats on the new ride! 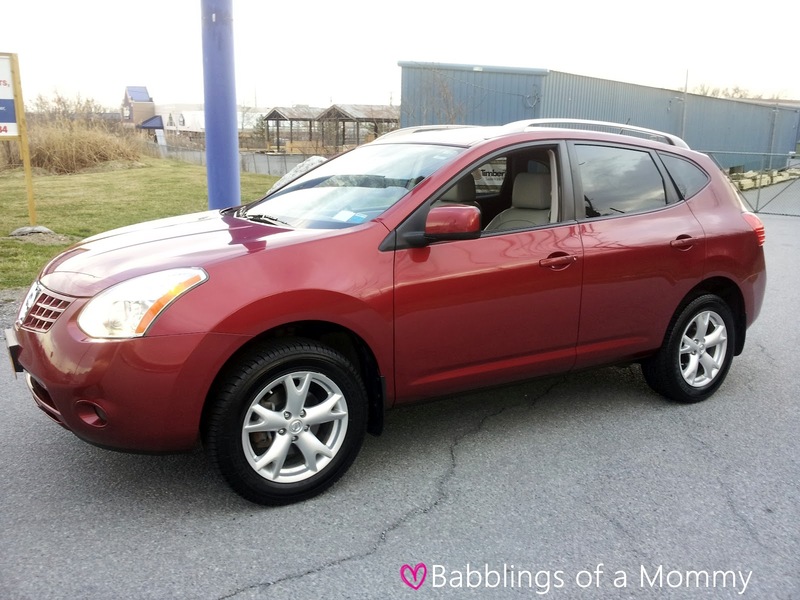 Every mommy deserves a fabulous car!